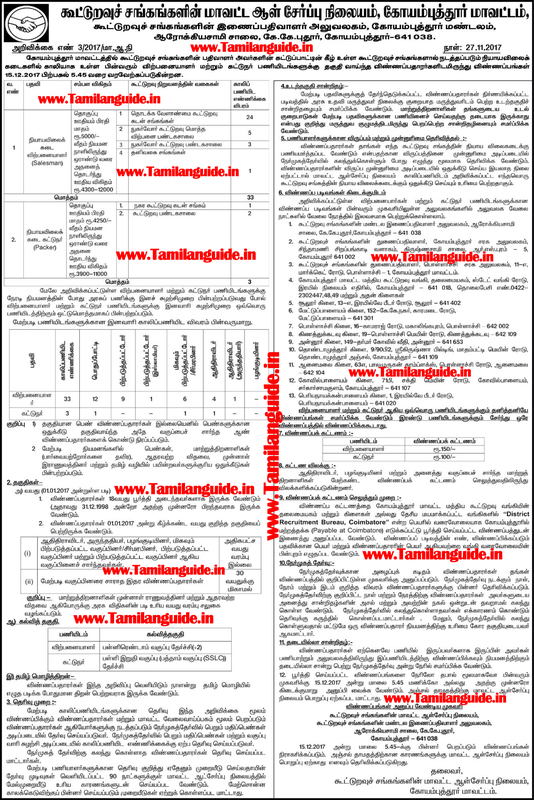 Tamilnadu District Co-Operative Society Ration Shop Recruitment 2017-18 Application form for Sales Person, Packer / Sales Assistant Posts in Tamilnadu Districts. 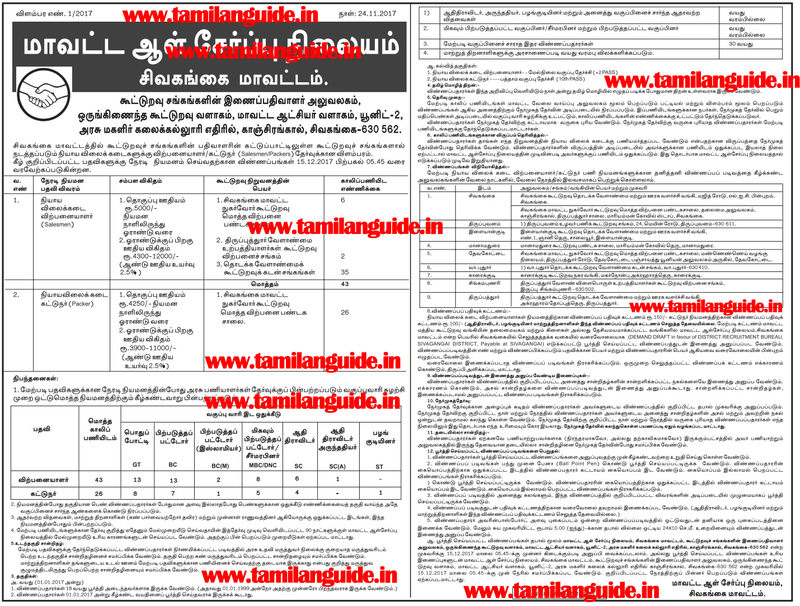 TN Ration Shop Sales Person / Man, Packers / Sales Assistant Jobs vacancy notification 2017 has Released. 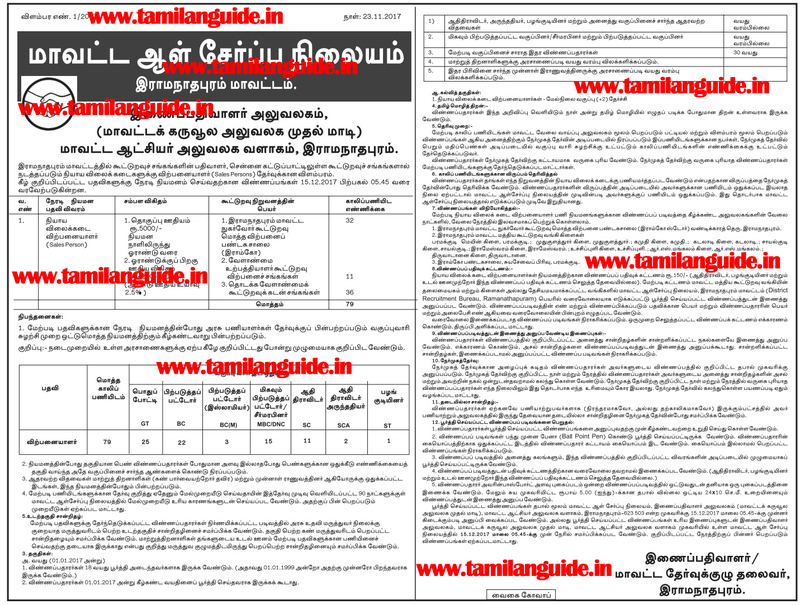 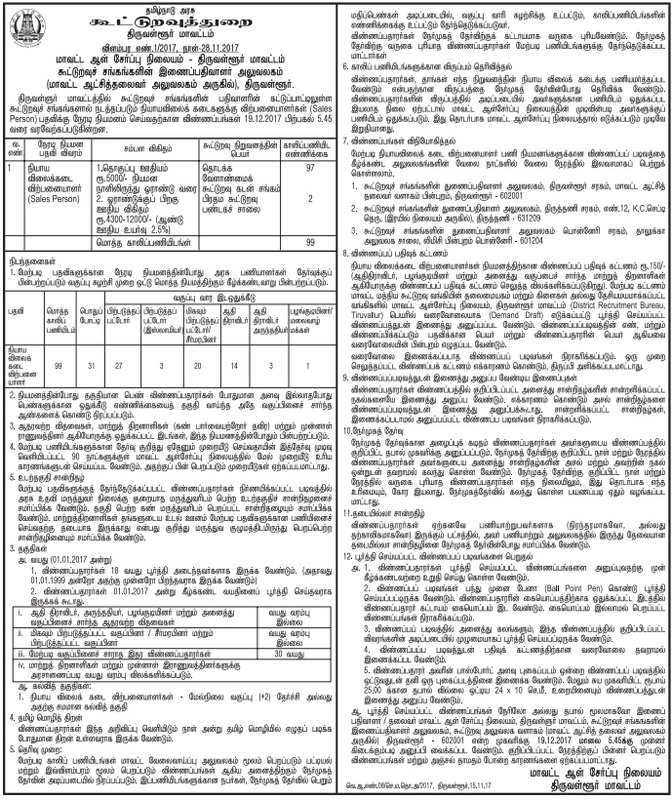 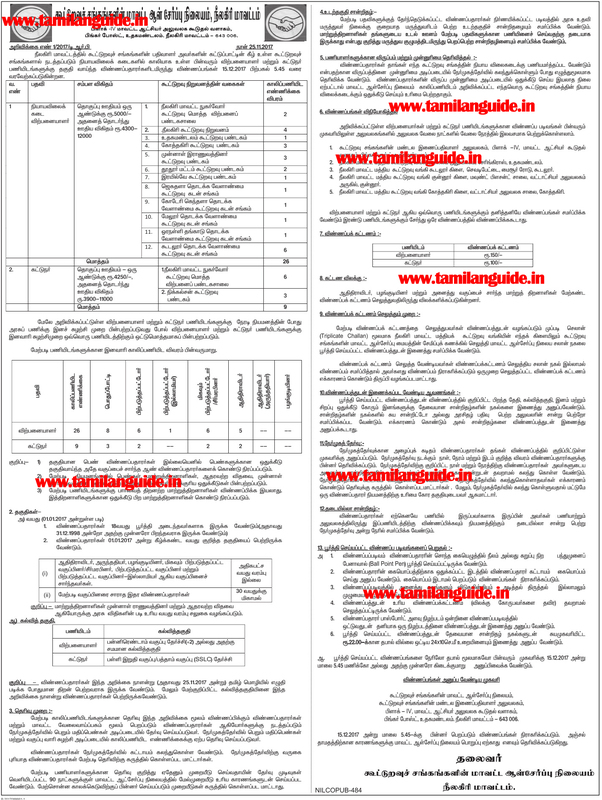 Tamilnadu District Recruitment Bureau invites Offline applications for appointment in the following vacancy posts like., Sales Person, Packer / Sales Assistant post.